South Bay Outposts are located on Confederation Lake. Confederation Lake’s waters flow north into Premier Lake, then Washogomis Lake, then Swain Lake and down the Woman River right past Woman River Camp. The South Bay Outposts are a short 5km (3 mile) boat ride from the South Bay Outposts private landing. The landing is just off the South Bay Rd. approximately 16km (10 miles) further north, past Woman River Camp. South Bay Outposts are located on the western shore of Confederation Lake (beautiful sun rises). 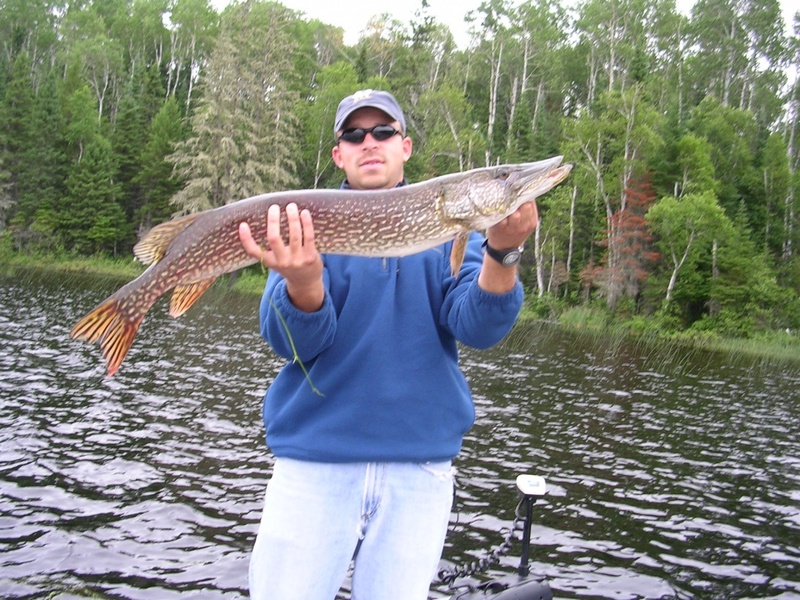 There is lots of drop offs and mid lake structure for monster Northern Pike to be lurking near. 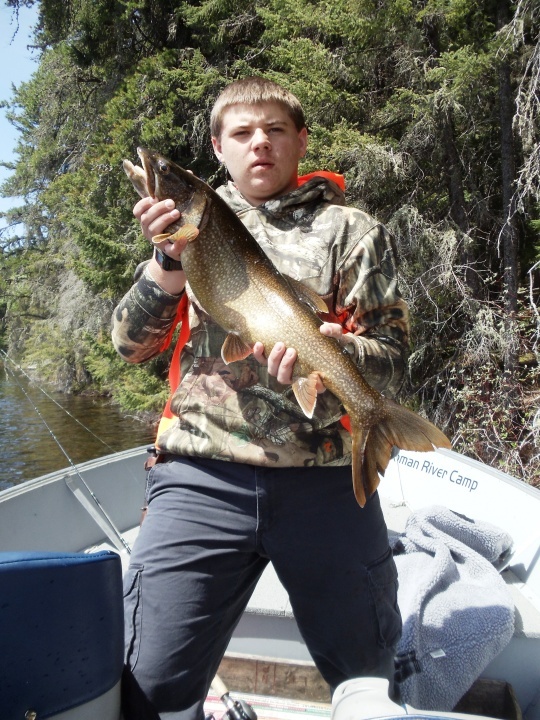 Deep basins and lots of shear rock faces for the Lake Trout. The lake is clear. 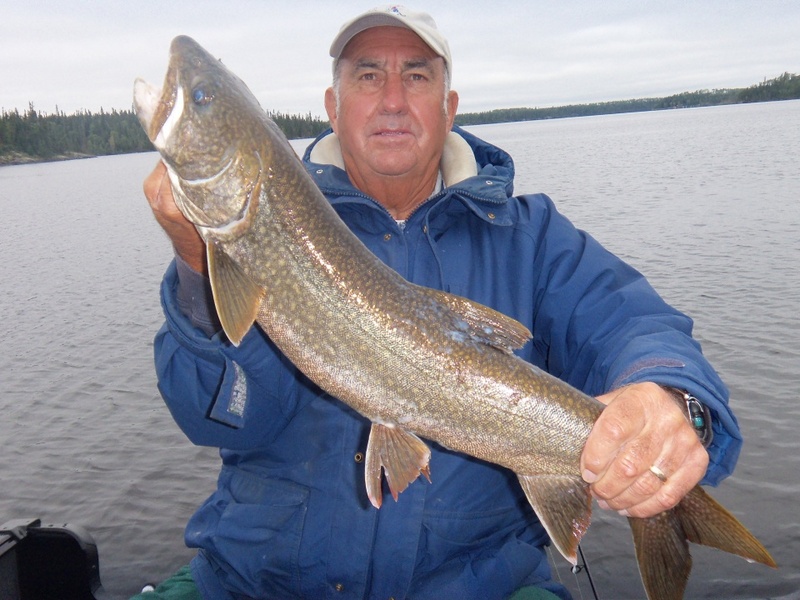 deep and cold, the perfect combination for Northern Pike and Lake Trout fishing. Only a few miles away connected to Confederation Lake by a short river section, is Lost Bay. Lost Bay is full of islands and again deep water. 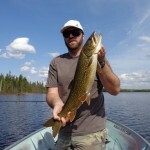 Great to explore, but you don’t have to travel far from the cabin for great fishing. 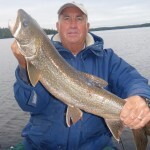 Lake Trout fishing is very good on Confederation Lake and Lost Bay. 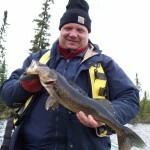 Guests of the lodge prior to the fire tell me of days where they would catch over 100 Lake Trout!!! 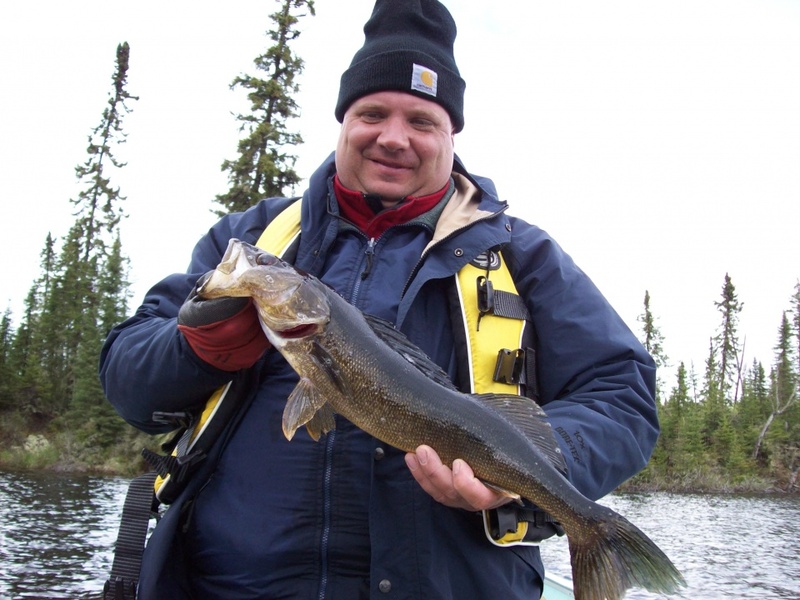 Can you imagine landing that many Lake Trout? 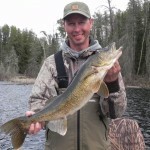 Go figure, just like Walleye, a jig and minnow bounced off the bottom works extremely well. 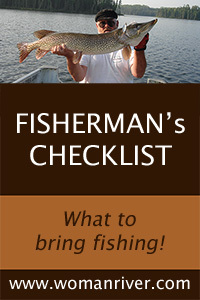 White, gold, silver spoons, and Ripplin Redfins when fish are up shallow in the spring and fall. Fish are caught long lining and down rigging as well. 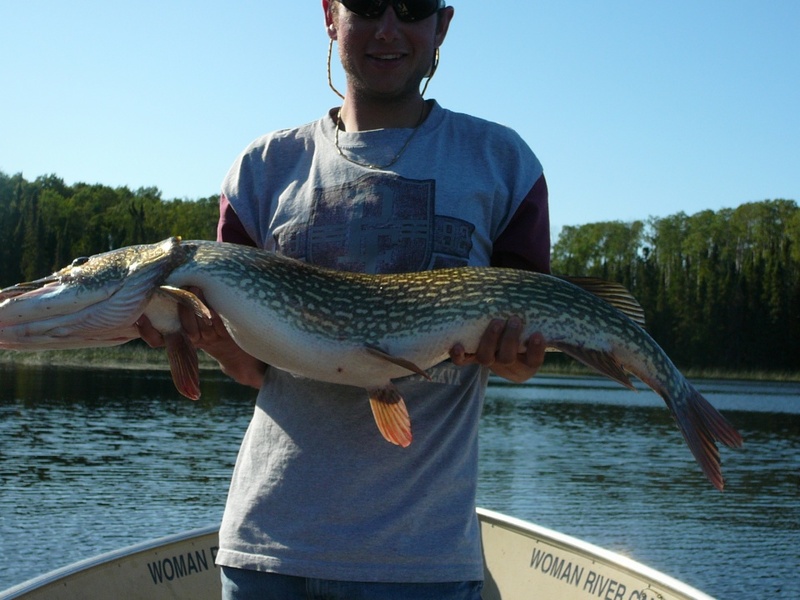 The biggest we have caught on the lake is 38 inches. Great action on the smaller fish with lighter tackle but be prepared to burn out the drag on your reel when a behemoth strikes! 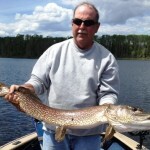 The Northern Pike fishing on Confederation Lake and Lost Bay is second to none in Northwestern Ontario. The fish are hearty and healthy! 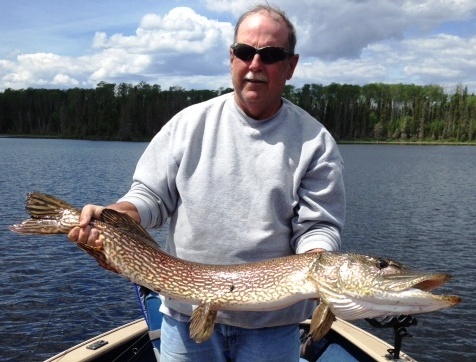 Spring fishing finds the monsters in the shallows feeding on minnows seeking warmer water. Then in the summer, because the water is quite a bit colder than the Woman River Chain, the fish don’t need to head to the depths for their favourite water temperature. Find the cabbage and fish slow, the monsters will find you. Ambush points are another favourite hang out for these toothy beasts! 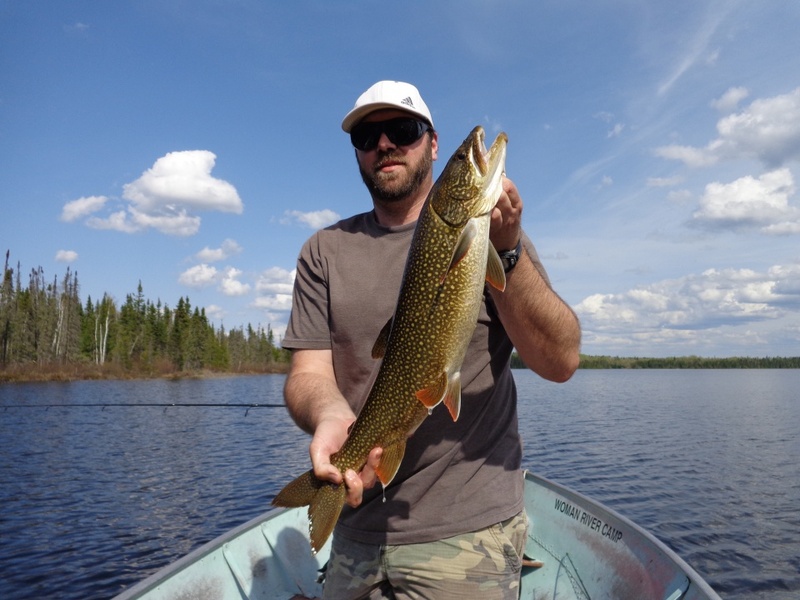 With our good electronics, you can also fish them when they are chasing the Lake Herring, Whitefish and Lake Trout in the middle of the summer. 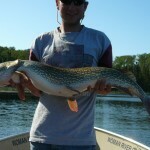 That lone hook on the screen is most likely a trophy Northern Pike. Springtime is flash and slow moving baits. Floating Rapalas work great. Come summer, spinnerbaits, flash, and larger jerk baits like Suicks. 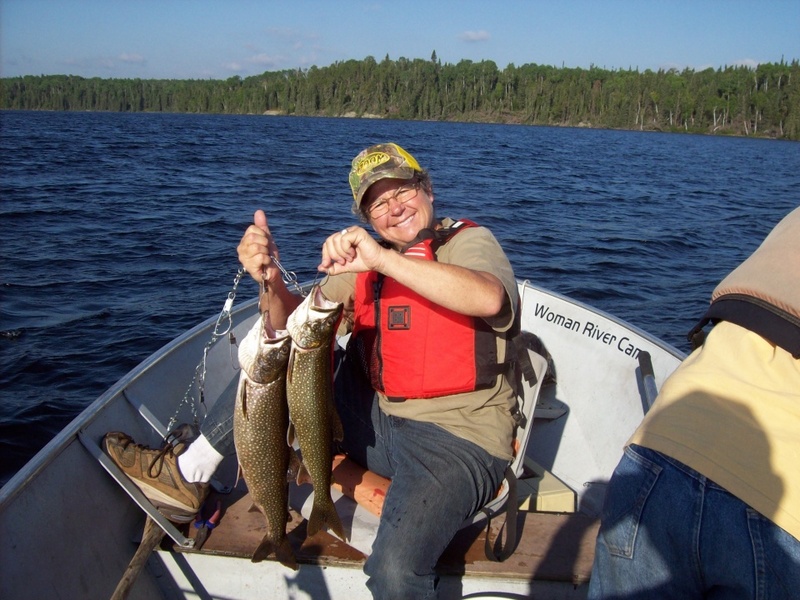 When the Lake Trout come up in the fall onto the rock rubble to spawn. You will find your trophies lurking not too far away! 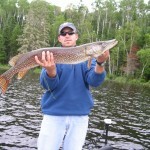 Other options include portaging to Agnew Lake or Rowe Lake for more amazing Northern Pike fishing. 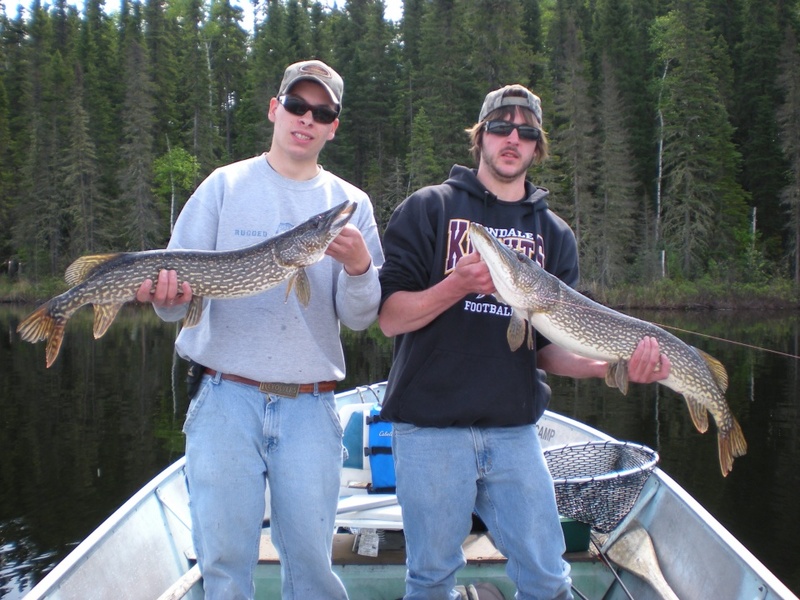 Premier Lake is a double portage lake with very short walks between boats. The lake is located at the very top of Confederation Lake and all the water from Confederation Lake and Lost Bay flows north dumping into Premier Lake down a beautiful waterfall. 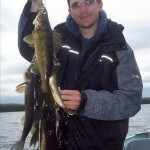 The lake has excellent Walleye, Northern Pike, and Lake Trout action. There are two boats on this lake. 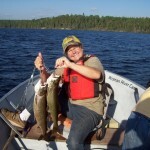 Mintore Lake is located a short boat ride south of camp and about a 10 minute walk to the lake. Walleye and Northern Pike swim in these waters. I haven’t personally fished this one yet! 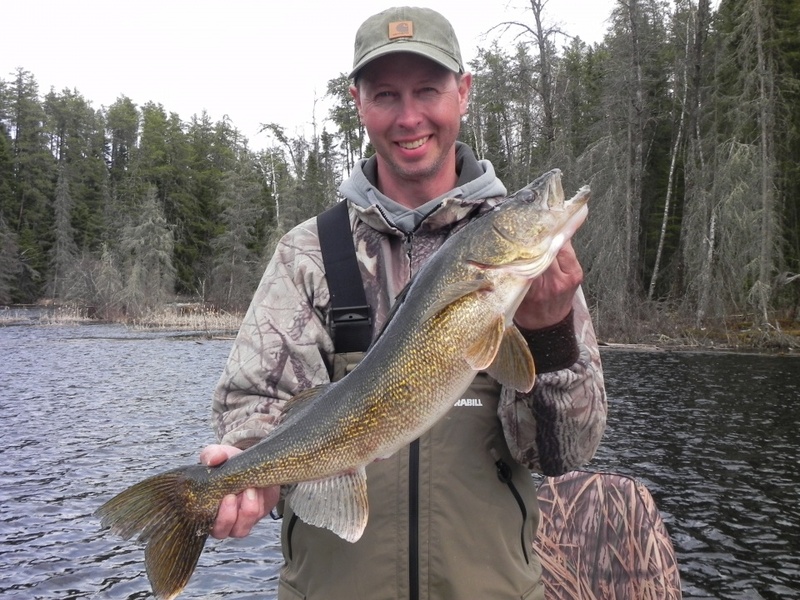 There are other small lakes in the area with some fast action Walleye. With a little bit of effort and adventure there is plenty to explore! 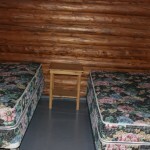 There are two cabins for guests to use at the South Bay Outposts. We also utilize two different docks for unloading gear and docking. There are lots of trails right out of camp for guests to hike and wear off that delicious shorelunch! 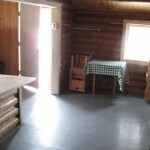 Cabin West sleeps 4 people in two bedrooms. 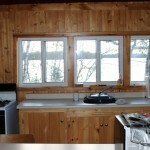 The cabin is furnished with comfy mattresses, equipped with a propane stove and electric fridge and lights. Water is supplied to the cabin with a solar water pump. 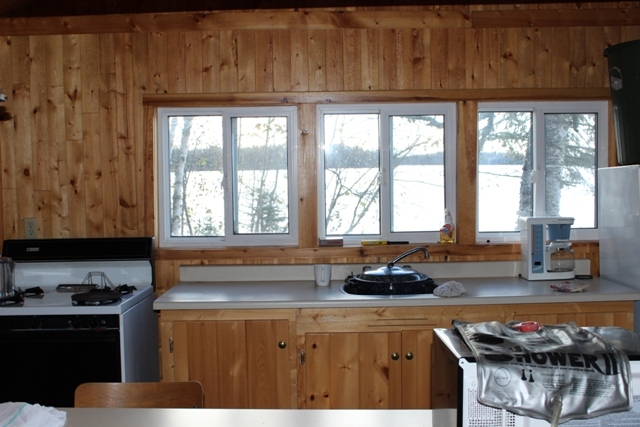 The cabin has a deck and a beautiful northern view of Confederation Lake. A fire pit is a stones throw away. 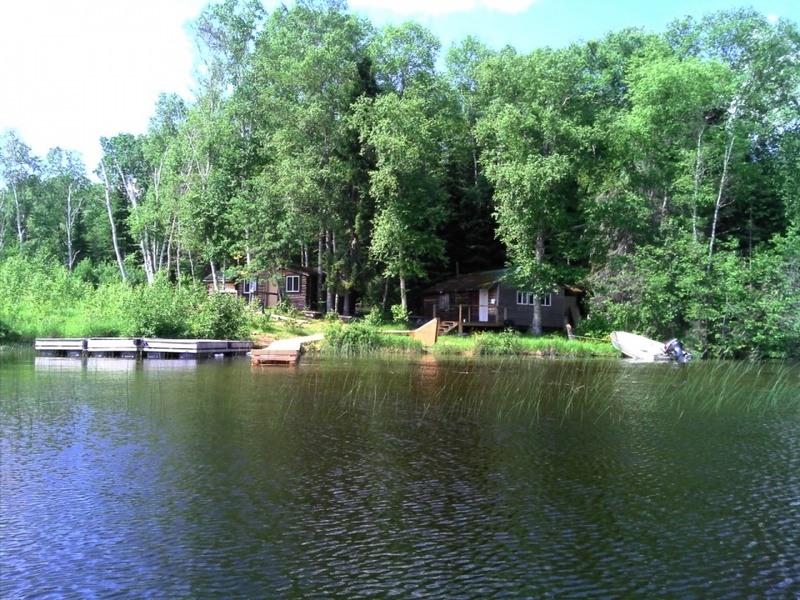 Cabin North sits out by itself on the northern tip approximately 100 meters away from Cabin West. 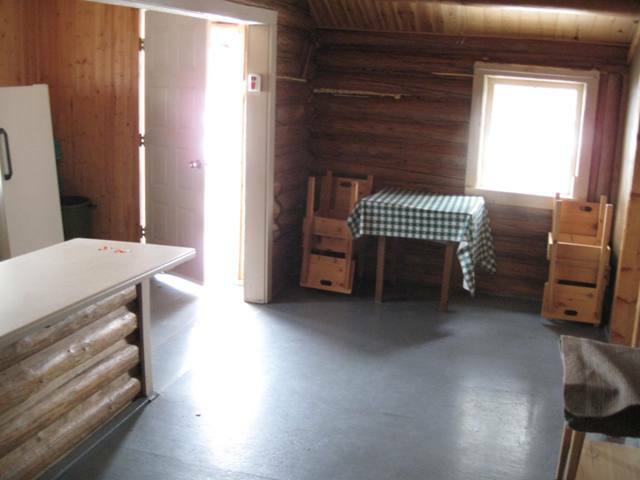 Cabin North is a log cabin and sleeps up to 7 people. 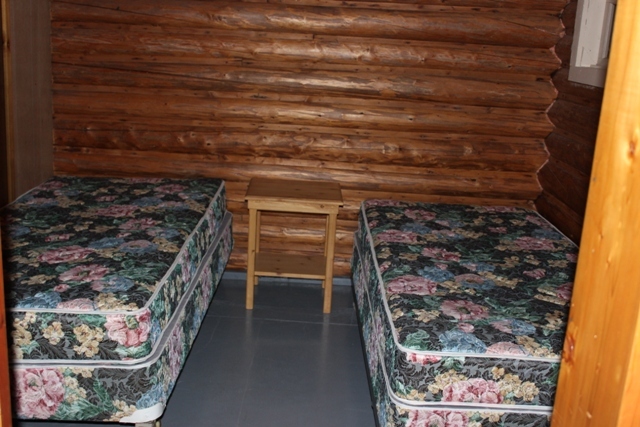 It too is equipped with comfy mattresses, propane stove, electric fridge and lights. All dishes, pots and pans are supplied. A little bit more rustic, this cabin has yet to be hooked up with running water. 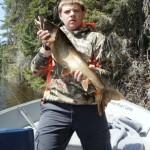 Packages available can be seen on our fishing trips rate sheet. 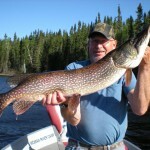 All packages include a guided trip to the outposts, lake maps, hotspots, fuel and complimentary ice. We also offer the use of a Spot locator and or Satellite phone for added security. Extra fees may apply. South Bay Outposts was formerly South Bay Lodge. Sometime in the fall of 2006, there was a fire that consumed the lodge and a lot of the cabins and out buildings. Today there remains 4 cabins, fish house, shop, generator shed and a building we converted into a woodshed. The remaining cabins are spread out nicely from one another. 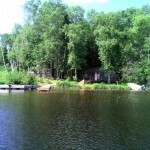 We presently have Cabin West and Cabin North ready for fishermen. In 2013 we cleaned up the property and conducted a couple of moose hunts from the camp. We are looking forward to carrying on the traditions of South Bay Lodge. 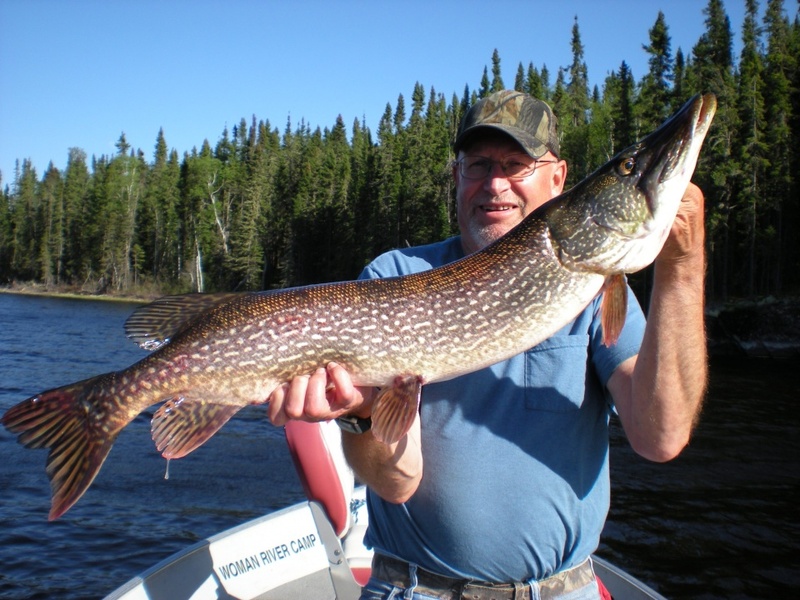 Fishermen enjoying the remoteness of the camp location and the fabulous fishery Confederation Lake and the surrounding portages have to offer. South Bay Outposts is located in prime moose country. On the western side of the lake is undisturbed old forest with plenty of swamps and small lakes to set up and call. The eastern side, north of the South Bay Outposts private landing are new areas opened up by logging. Both provide excellent opportunities to hunt moose! We offer both rifle and archery hunts from the outposts. Check out our Moose hunting page for details. Please contact Paul for information on the availability of tags and to layout the ground work with you for a successful hunt. These Black Bears haven’t seen any hunting pressure since the fire destroyed the lodge. Can you say big! We plan on hunting the area the same way we do at Woman River Camp. Limiting the number of hunters per year will provide excellent opportunities and maintain the population into the future. Anyone who has hunted with us knows we like to feed the bears and ensure a professional hunt leads to your success. Check out our Bear Hunting page. Contact Paul for details! 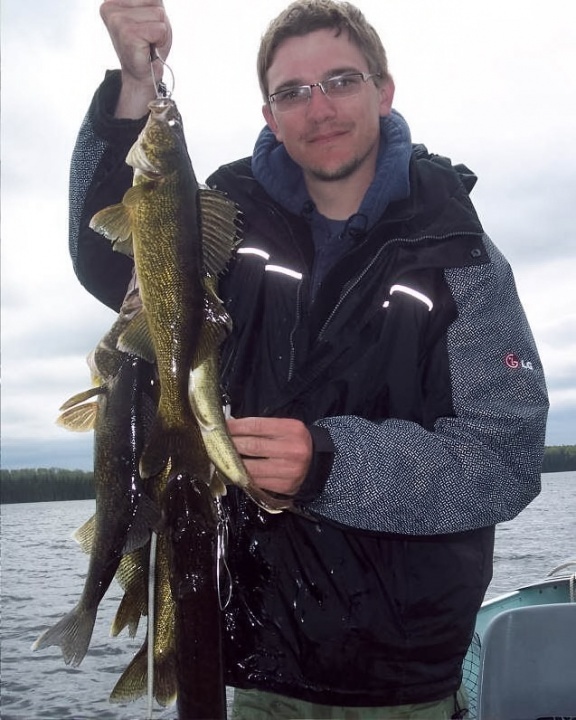 Come enjoy the remoteness of Northwestern Ontario at our remotely located South Bay Outposts on Confederation Lake. 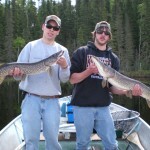 Amazing fishing, incredible hunting and did we mention the peacefulness and beautiful scenery! Book today, space is limited!